When we hear the word ‘Lamborghini’ or even ‘Lambo’, what runs into our mind is a set of dazzling, jaw dropping, wild cars- true, isn’t it? Of course, it is. The brand has always had is the primary focus on the ‘jaw dropping factor’ and the bull has nailed it so far. At times, it becomes a hell of a job to compare any two top models from this Italian automobile manufacturer. Well, we are taking the burden off your shoulders by pulling this list together. Here are the top, most graceful, wildest luxuries from one of the most favorite car brands! Veneno- is Veneno; nothing ever manufactured by Lamborghini till date can replace or compete it. A beast in all ways, ‘Veneno’ is a wisely chosen name for the fastest and wildest Lamborghini ever made. Veneno is the Spanish word for poison. The model was built to commemorate the manufacturer’s half a century of existence. 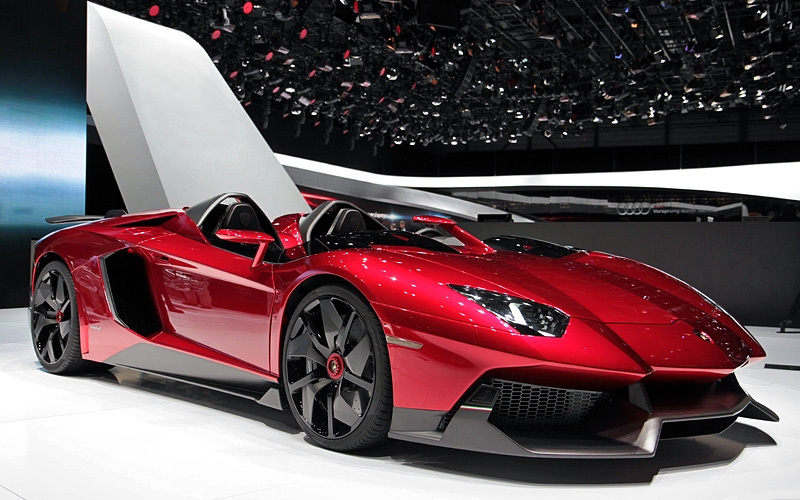 Basically sort of extension to Aventador, it can reach 60 miles per hour in the lowest 2.8 seconds. In total, only 5 models were originally manufactured, out of which just three were for sale. Well, it is not only amazingly rare, fast and attractive, but amazingly expensive as well. In fact, it was the most expensive car in the world when it was manufactured back in 2013. At $4.5 million, it is still the most expensive Lamborghini ever manufactured. In all manner, Veneno is the wildest bull! Aventador J is a special edition one-off revealed at Geneva Motor Show, 2012. Before anything, let us tell you that the ‘J’ signifies ‘Jota’ or more clearly, Miura Jota- the ’70s one-off Lambo. Now, what is awesome with this one, when it has just got a ‘below average’ top speed in the Aventador series? The roof and windows binned, windscreen eliminated against those little aero screens and well, that look of course! Just one single unit of this elegant bull was built and sold (in a matter of blink one can say)- actually two; the second one was custom built later for Shaikh Al Yahyaa (the price at which the second one was sold is a mystery). We are jealous without a chance of doubt! A limited edition model, the company produced only 20 of Sesto Elemento. The word ‘Sesto Elemento’ simply means the ‘sixth element’ which is Carbon. Basically, Sesto Elemento is a fine example of how far the carbon structure technology can go with Lamborghini. The weight of the whole unit wraps up in a fine 999 KGs even while it carries everything including the 5.2L Gallardo engine. The interior is designed in a manner that reduces cuts down the weight. So, with that amazingly reduced weight, Sesto could pull to 60 miles per hour in a stunning 2.5 seconds! What’s more? 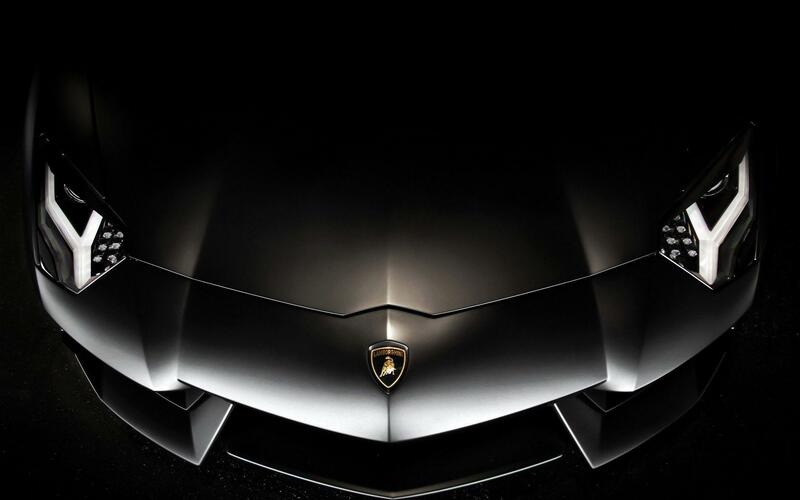 An all-wheel drive, an amazing speed and of all, the experience of an extreme Lambo. For a while, it has even been the most expensive Lamborghini ever created. Oh well, we can surely state that it is also the fine example of the true nature of the bull brand itself- extremism. Gallardo holds a great significance in the company’s profile- even though it may not really seem that extreme. 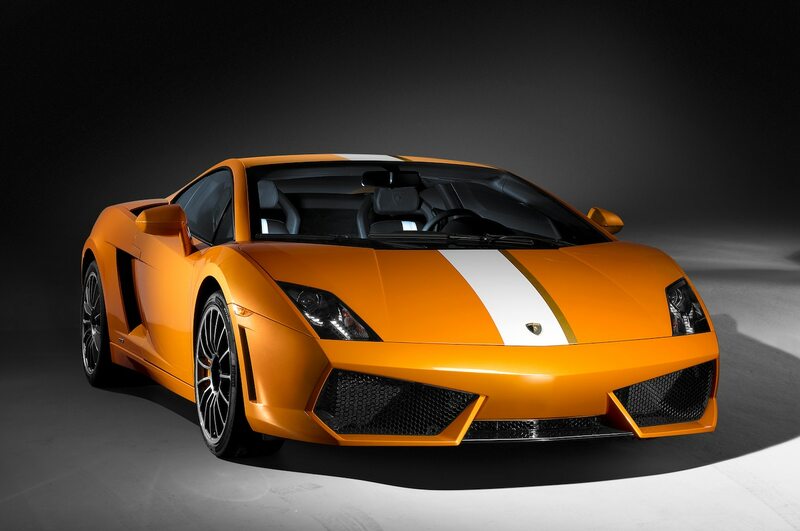 One of the Lambo best sellers, the sports car model was under production for a decade from 2003 to 2013. The car has even received some important recognitions such as 2006 Dream car and 2009 Car of the year (Top Gear). In fact, the model’s importance increases given the fact that it played an important role in preventing the bankruptcy of the company. It is worth stating here that Audi R8 carries same architecture as Gallardo. Gallardo hits 60 miles per hour in a matter of 3.9 seconds. Revealed at the Frankfurt Motor Show 2007, it seems now as if everything happened to Reventon just in a flash- its launch, sale, records, everything. The model can fly to 60 miles per hour in a matter of 3.4 seconds. The luxurious and comfortable interior comes with 3 LCDs, carbon fiber cased instruments and black leather seats. Except for the exterior, a large part of Reventon’s design (which includes its engine as well) borrows pretty much from Murciélago LP640. As per reports, it was the speediest Jets that inspired the exterior build. Sure, it deserves to be one of those much desired and widely admired models from Lamborghini. And? It got what it deserves! So, which of these top cars from Lamborghini is your thing? Let us know which of the bulls top your list! So Long….